Florentine architect of the High Renaissance. 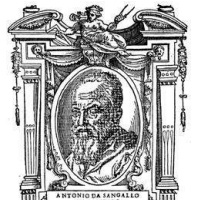 The nephew and disciple of Giuliano da Sangallo and Antonio da Sangallo the Elder. 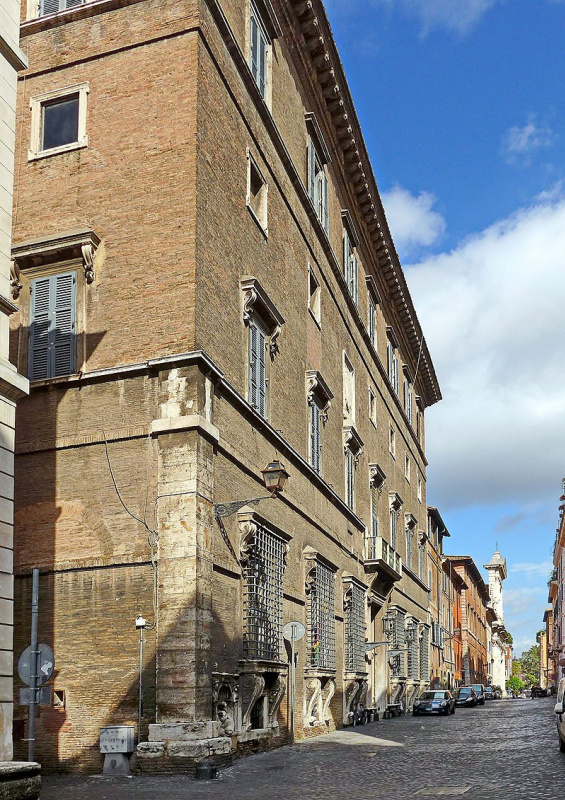 He worked in Rome under the leadership of Bramante and Peruzzi. 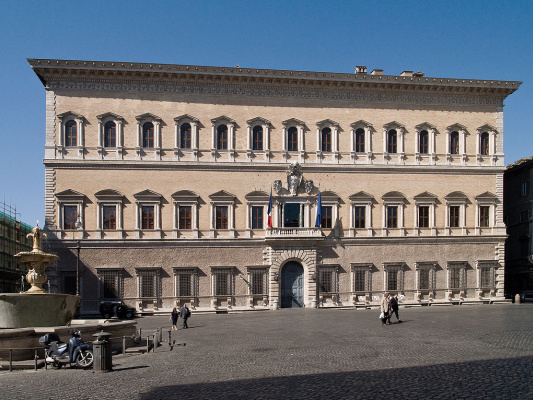 His creation is Palazzo Farnese in Rome (construction started in 1513, completed by Michelangelo). Sangallo accepted the baton of the main architect of St. Peter’s Cathedral in 1539 and expanded the original plan of Bramante, but his successor Michelangelo had to bring the construction to a logical conclusion. 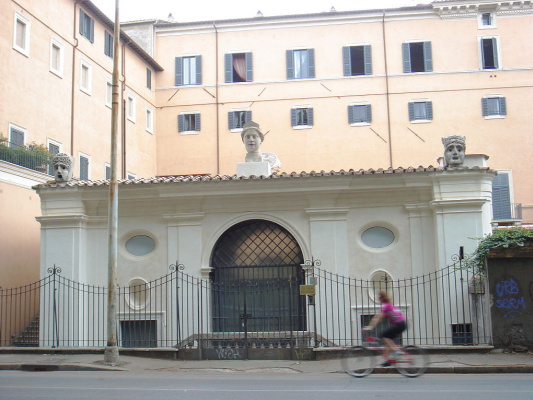 From 1503 he worked in the workshop of Bramante in Rome. He built numerous fortifications (in Parma, from 1525, etc.). Becoming after the death of Raphael (1520), the chief architect of the Cathedral of St. Peter in Rome, proposed a plan in the form of a Latin cross (which was replaced by Michelangelo on an equidistant). 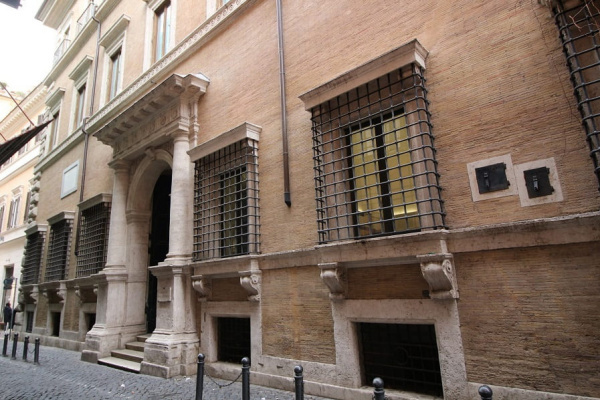 The mature buildings of Antonio da Sangallo the Younger include: Palazzo Farnese (1513−34, construction completed by Michelangelo and Giacomo della Porta), Santo Spirito Bank (1523−24), Palazzo Sacchetti (1543), all in Rome, are typical of the rejection of floor-by-floor articulation of facades and anticipating the early baroque massive integrity of volumes. * Material taken on Wikipedia.